The case for Site C has fallen apart at the hands of BC Utilities Commission. On November 1, the BCUC released its final report on the megadam, and it may have sounded the death knell for this monstrous megaproject. 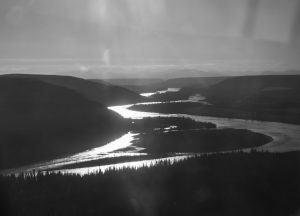 The report confirmed that the Site C dam cannot be completed on time or on budget. Already, the project is looking at a grossly inflated price tag of between $10 and $12.5 billion. 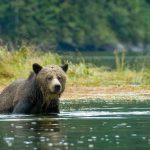 At the core of the report is the conclusion that energy alternatives, coupled with demand management, are a better way to go, offering the same power, but without the multiple, serious downsides of Site C.
The BCUC report verifies what we’ve known for a long time: BC Hydro’s numbers simply cannot be trusted. It also showed that going ahead with this project puts everyday British Columbians—especially low-income citizens—at risk. We simply can’t afford this project and the skyrocketing hydro rates that will come with it. Premier Horgan has made it clear that his government is committed to protecting B.C. ratepayers. 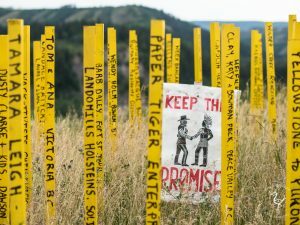 If the government is serious about this commitment, it must cancel the Site C dam. Now, it’s up to Premier Horgan and cabinet to decide the fate of Site C. They have an opportunity to do right by the people of B.C. by putting an end to this expensive mistake. Every letter, phone call and tweet calling on them to make the right choice is critical as they face this decision. 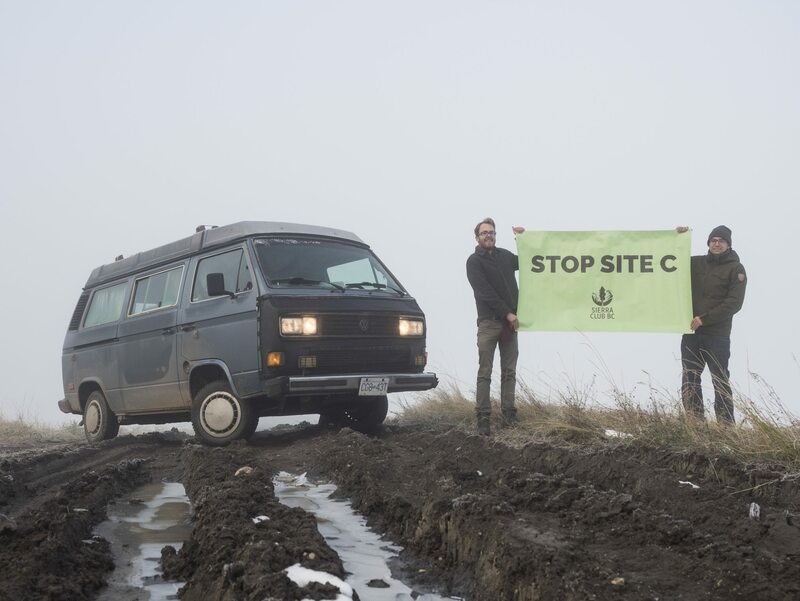 Now, more than ever, we need your help to inundate them with a single message: Cancel Site C.
People said we couldn’t turn around the previous government’s decision on Site C. But with the help of thousands of Sierra Club BC supporters and citizens across B.C. who spoke out, together we managed to secure this review. Now, the final report of this review has evaporated any lingering doubts about the case for Site C and the chances of it being stopped have never been greater. The government is now faced with two options: continue with a financial fiasco, leaving taxpayers and ratepayers on the hook for decades to come—or pivot to a lower-cost alternative energy portfolio. The BCUC report showed that an alternatives portfolio could provide similar benefits to Site C at an equal or lower cost. Jobs in wind and geothermal would be in communities, spread out over time—avoiding the boom and bust cycle that megaprojects like Site C promote. The choice is clear. The B.C. government also made a clear commitment to implement the UN Declaration on the Rights of Indigenous Peoples. 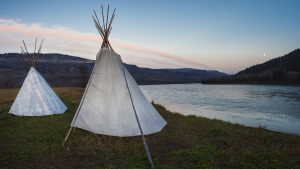 If the government is serious about its commitment to UNDRIP, its only option is to cancel Site C.
With so many factors arguing against Site C—the rights of Treaty 8 First Nations, the destruction of valuable farmland in an era of increasing food insecurity, huge negative impacts on wildlife and ecosystems, and horrendous costs—there is no choice but to cancel this hideously expensive, environmentally destructive and socially disastrous project. The writing is on the wall: the era of costly megadams is over. Site C is not in the best interests of British Columbians and it’s time to make sure B.C.’s decision makers hear this loud and clear – before it’s too late.